All smooth and sealed hard top surfaces for best cleaning results. Suitable for healthcare, nurseries, schools, universities, offices, public buildings, food industry, hospitality, residential, shopping malls and pharmaceutical areas etc. In conjunction with Rekola Reflex UMF and Abrasive Soft cloths, optional to be extended with Rekola Reflex Extendable handle. 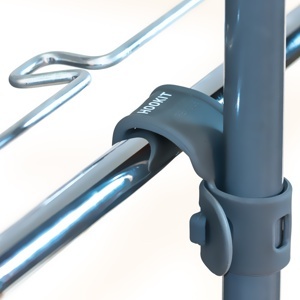 The Rekola Reflex Duster is a handy tool for high level or hard to reach surfaces. The flexible blade allows the user to bend or angle the duster to make cleaning easier. Wrap a dry or pre-impregnated Rekola Reflex cloth around the blade of the Duster, starting halfway of the 10 cm Velcro; leaving an area 5 x 50 cm uncovered. 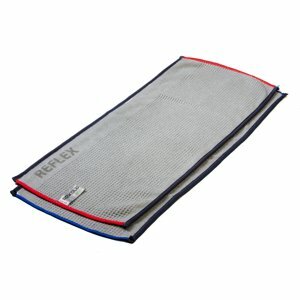 Release cloth from the Rekola Reflex Duster by unwrapping. 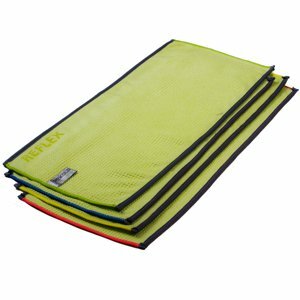 The unique combination of Ultra Microfiber and the adaptable shape of the Rekola Reflex Duster’s blade allow cleaning at corners, crannies and hard to reach areas. 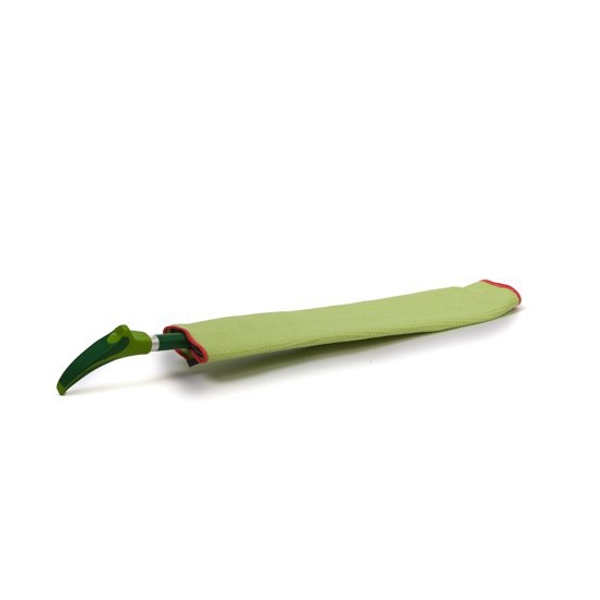 The bendable blade can be adjusted to the surfaces that needs to be dusted. Walls, air-conditioning ducts, high level cabinets and cupboards, light fittings, cable trays. Duster can be mounted with different types of cloths – 10-205X, 13-405X or 10-705X damp or dry. Professional quality Ultra-Microfiber cloth. Only our innovative tools allow you to use the best Ultra-Microfiber cloths for professional results. Ultra-Microfiber is seven times finer than basic Microfiber and the finer the fibers, the smaller the particle it can remove from the surface. Our recognizable pocket texture in the cloth picks up large dirt particles efficiently. Use these cloths for all smooth and cleared hard top floors for hygienic cleaning results.